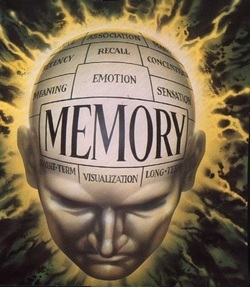 HYPERLINK on the BUTTON (below) to view today's TOP LEADING COGNITIVE PSYCHOLOGISTS & their short biographical information. 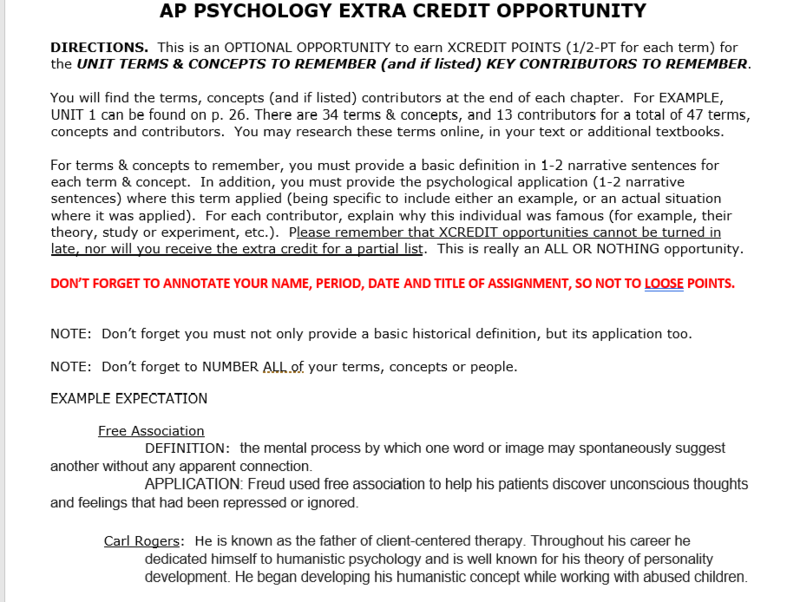 HYPERLINK on the BUTTON (below) to access the STUDY GUIDE for UNIT 7 (PART A [Memory] & B [Thinking, Language]). 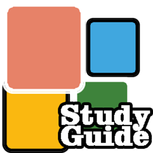 This STUDY GUIDE has numerous opportunities to LEARN, REVIEW & REINFORCE the topic. HYPERLINK on the BUTTON (below) which takes you to an available OUTLINE for UNIT 7A & 7B. THESE ARE WORTH TWO OUTLINES [each 20 PTS]. I want my students to have available outlines ready-to-go at the start of each class.